Celebrating success within the Secret Golf team! 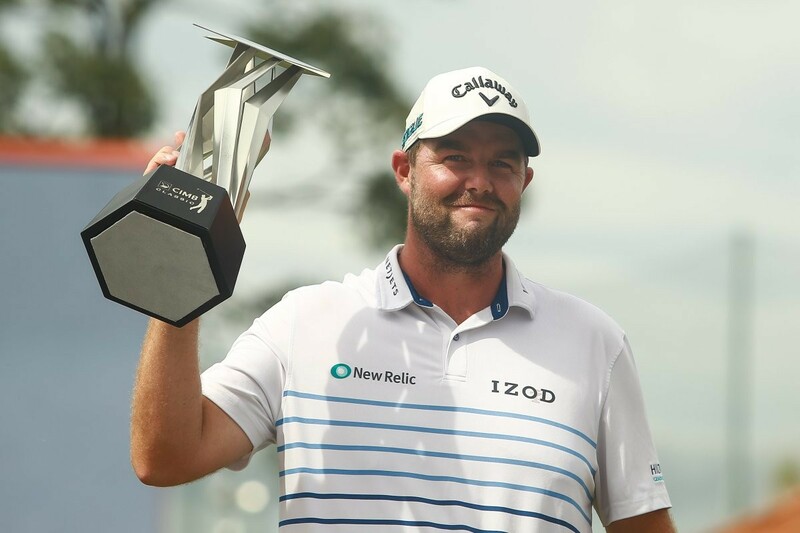 This week we're joined by 2 PGA TOUR players... After winning the CIMB Classic in Malaysia in spectacular style, Marc Leishman joins Diane on the phone from South Korea, before The CJ Cup @ Nine Bridges begins, to talk about his 4th PGA TOUR victory. Also, shooting an opening round 63, Bronson Burgoon finished T2 at TPC Kuala Lumpur. He talks to Elk and Diane from his home in Texas about a massive week in his career and why "boring golf is good golf".